GFN will present at the 6th OpenFOAM workshop their work on the development of Eulerian-Eulerian multiphase solvers for OpenFOAM. It can handle heat and mass transfer among the phases, and variable density. The solver is being developed as part of the OXYCFD project, aim at providing CFD tools for the modeling of oxycombustion in fluidized beds. 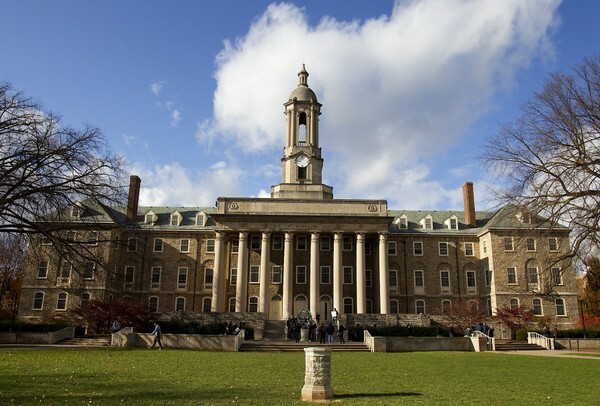 The 6th OpenFOAM workshop will be held at Penn State University, State College, PA, from June 13 to June 16, 2011.